A public talk at Douglas College will explore the role darker personality traits such as narcissism and psychopathy play in the mating success of some men. Students in the Faculty of Humanities and Social Sciences selected Peter Jonason, an expert on personality psychology, to take part in the College's new Students’ Choice Speaker Series. “Dr. Jonason’s talk should be fun, informative and a bit provocative,” says Laura Dane, Coordinator of the Bachelor of Arts in Applied Psychology program at Douglas College. 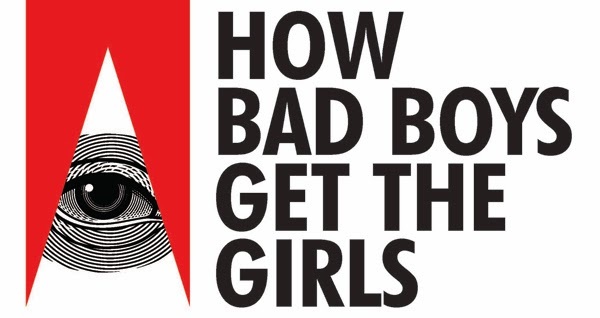 The free talk, “How bad boys get the girls,” takes place on Feb. 19 from 2:30-3:30pm in the Laura C. Muir Performing Arts Theatre on Douglas College’s New Westminster campus. The Students’ Choice Speaker Series is sponsored by Knowledge First Financial.